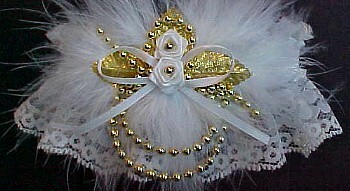 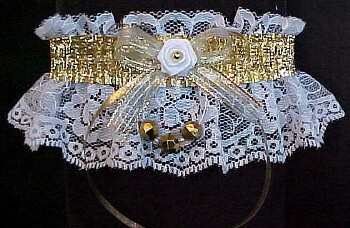 Ivory & Gold Garters w/Hearts & Love Charm. 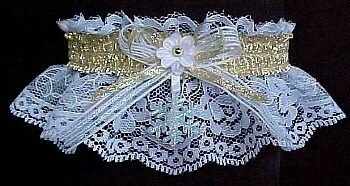 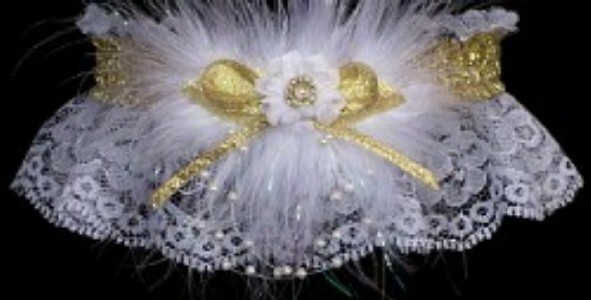 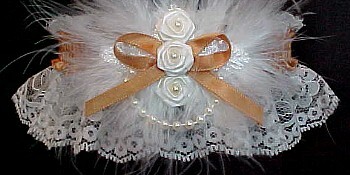 Fancy Bands™ Wedding Bridal Prom Fashion Garters. 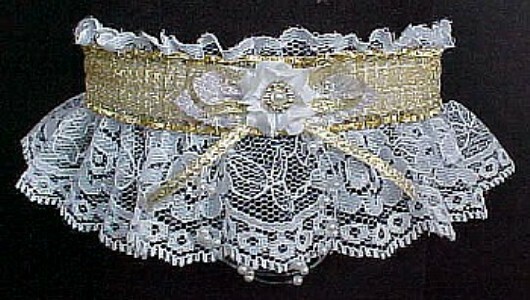 The Midas Touch Garters in Ivory & Gold. 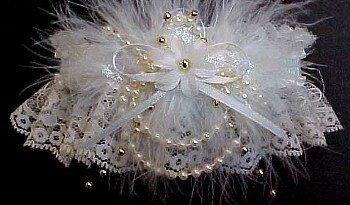 Ivory Moiré Fancy Bands™ Garter Official site for Prom Bridal Wedding & Fashion. 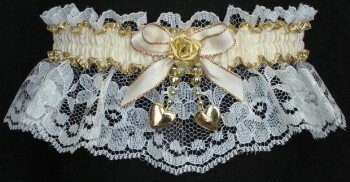 Gold Love or Heart Charm attached.